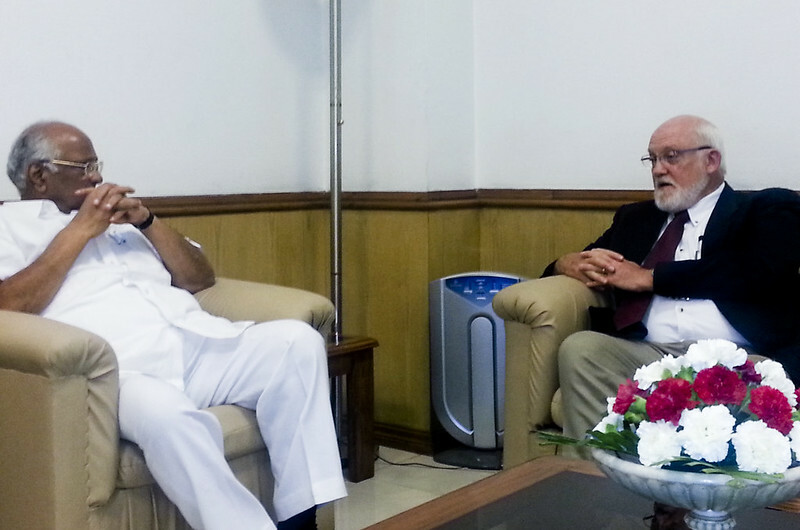 IRRI DG Bob Zeigler (right) meets with Indian Agriculture Minister Sharad Pawar. During his recent visit to India, IRRI Director General Robert Zeigler had an audience with Minister of Agriculture Sharad Pawar, during which he apprised the minister of recent developments in rice research at IRRI and the support extended by IRRI to the Government of Assam during a recent flooding in the state. 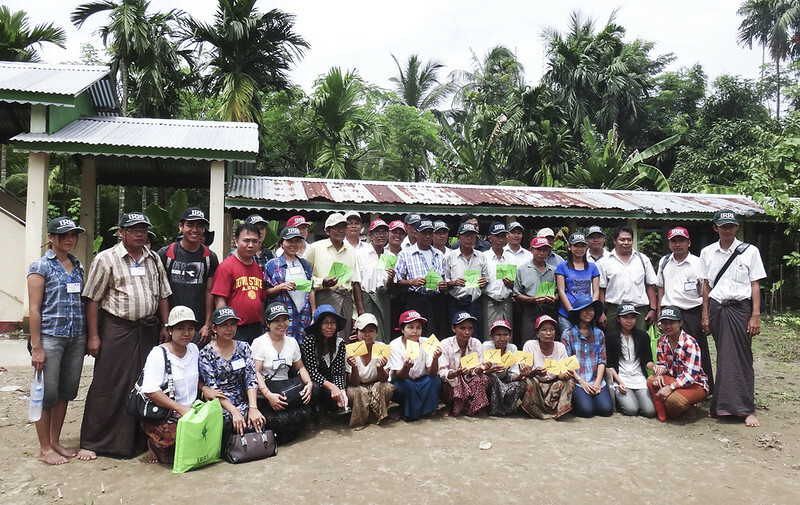 A training course on participatory variety selection or PVS was conducted in the Labutta (13-15 September) and Bogale districts (18-20 September) in the Ayeyarwady Delta of Myanmar. 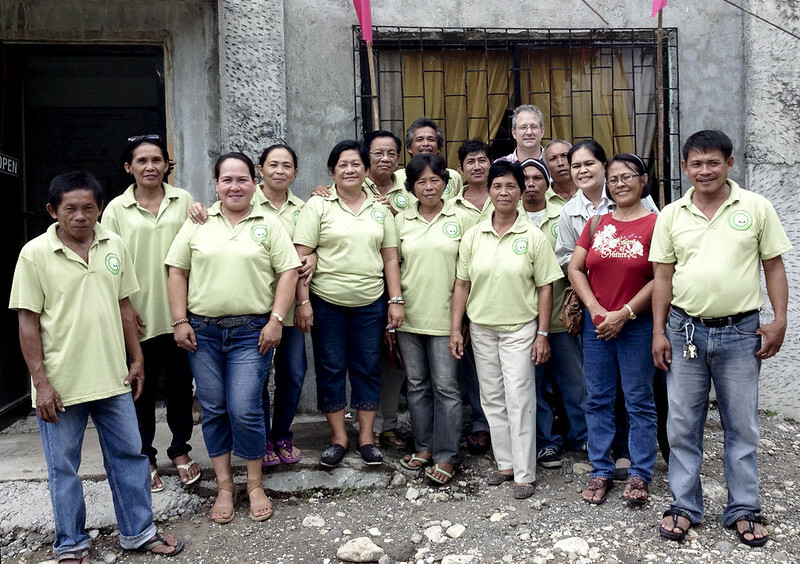 and Partnerships V. Bruce J. Tolentino (standing, left). 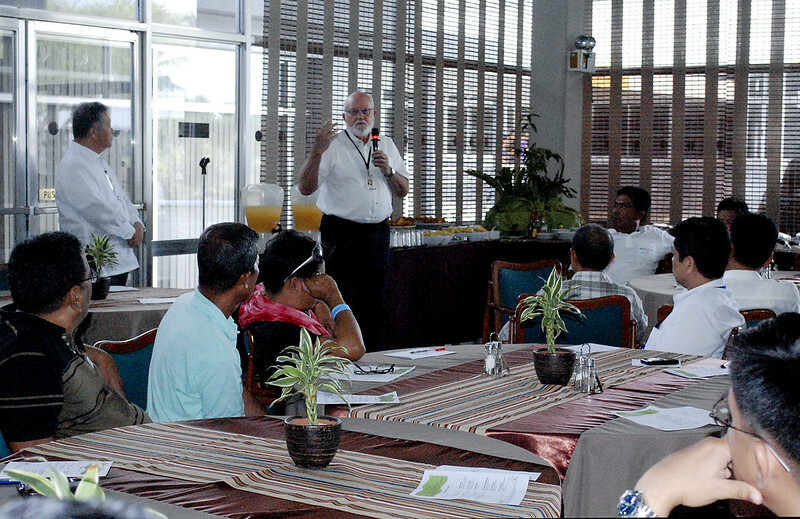 IRRI invited barangay captains and local government officers of the municipalities of Bay and Los Baños over for merienda cena on 20 September 2012 to further strengthen relations with these local communities that host the IRRI headquarters. 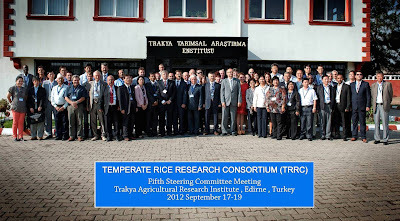 Temperate rice research will take on a new direction this year as the Temperate Rice Research Consortium (TRRC) revises research strategies during its steering committee meeting this week (17-19 September 2012) at the Trakya Agricultural Research Institute (Trakya Tarimsal Arastirma Enstitusu or TTAE) in Edirne, Turkey. The multistakeholder Cambodia Postharvest Learning Alliance sponsored a business forum, Emerging opportunities for microfinance in the postharvest rice sector, held on 14 September 2012 at the Himawari Hotel in Phnom Penh. 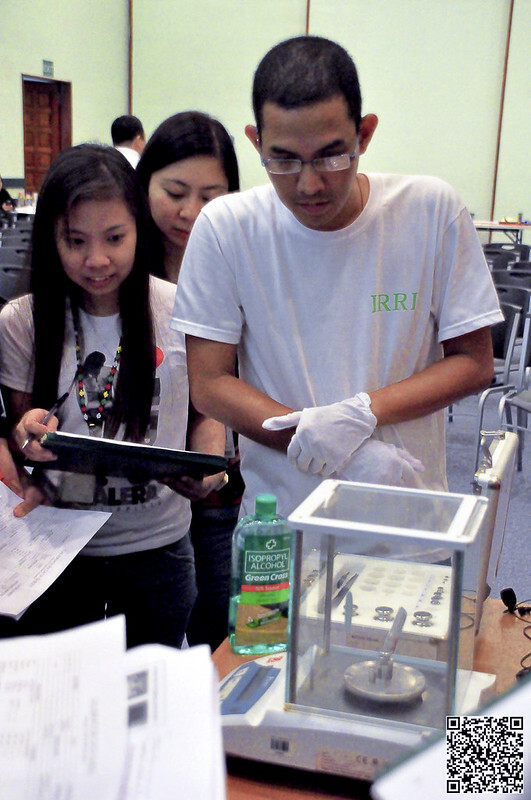 IRRI scientists are among the recipients of medals from Vietnam’s Ministry for Agriculture and Rural Development that were presented in September this year. They were awarded during the 60th anniversary of the Vietnam Academy of Agricultural Sciences for the cause of agriculture and rural development of Vietnam. 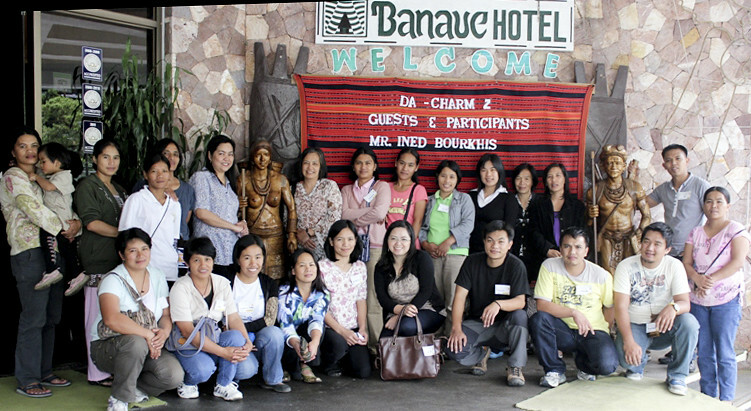 The Consortium for Unfavorable Rice Environments (CURE) took part in the Gender-based effectiveness skills training, or G-BEST, organized by the IFAD Philippines Program Office held on 3-8 September 2012. 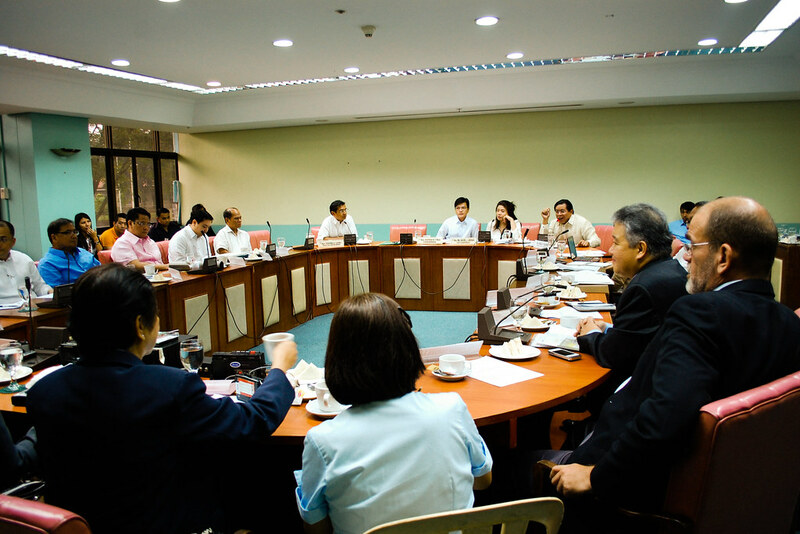 The Committee on Information and Communications Technology of the Philippine House of Representatives has invited IRRI to share its views and recommendations regarding House Resolution 905, commending SMART Communications and Globe Telecoms in partnering with the Department of Agriculture and IRRI in the implementation of the NM Rice Mobile Project. 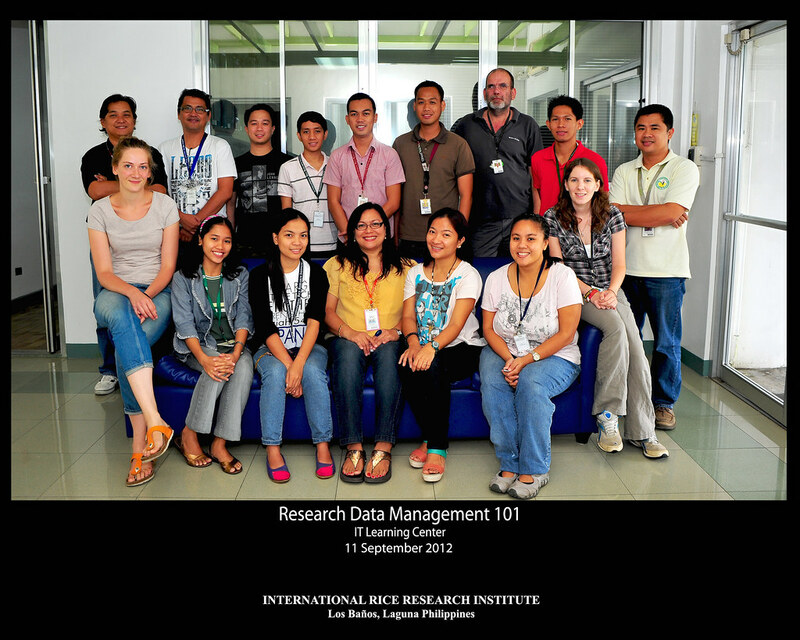 The fourth and last installment for the year of the Research Data Management (RDM) 101 training course started today, 11 September 2012, at the I.T. 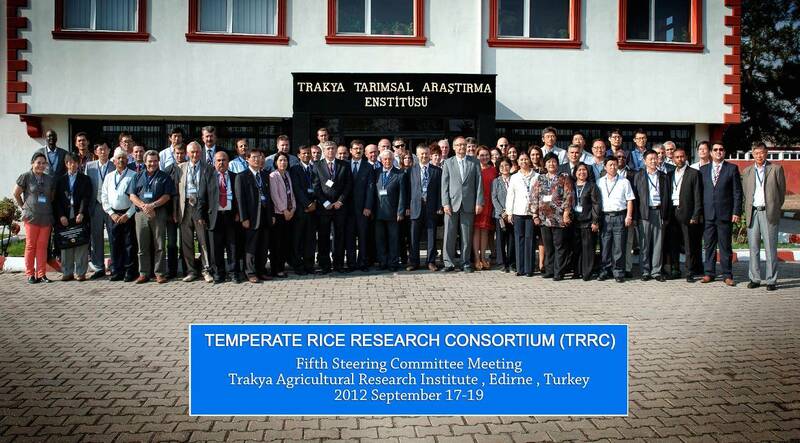 Learning Center in IRRI and will run for three half-days until 13 September. 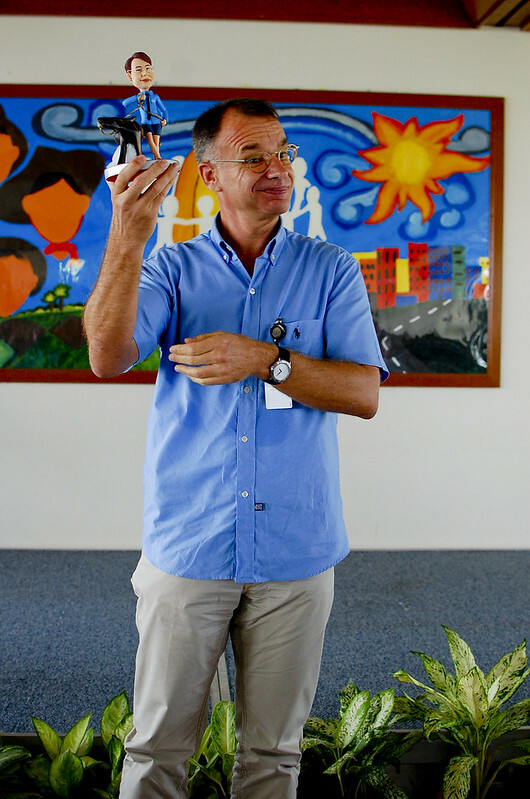 Xavier Sirault, an engineer plant scientist working on high-throughput phenotyping technologies at CSIRO, Australia, was guest of the Young Researchers' Lunch for September. 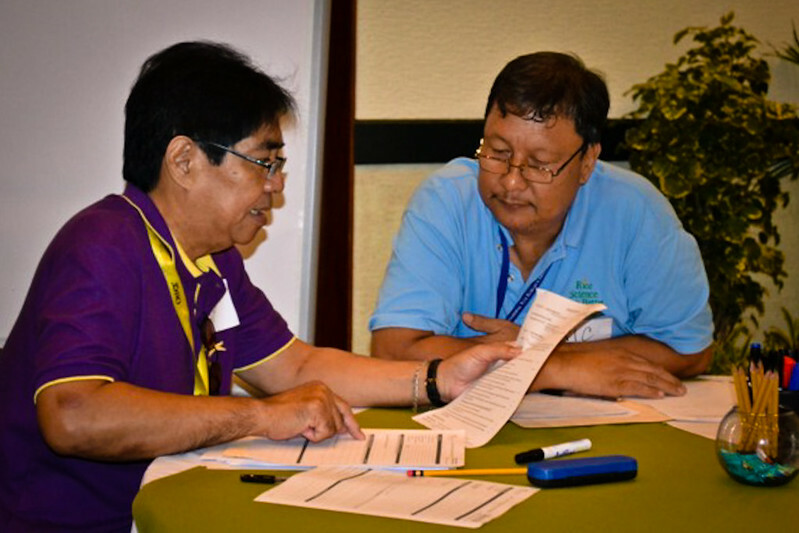 IRRI Human Resource Services organized over 20 job profile writing workshops for more than 300 staff at IRRI headquarters as part of the first phase in the creation of career paths for nationally recruited staff or NRS. 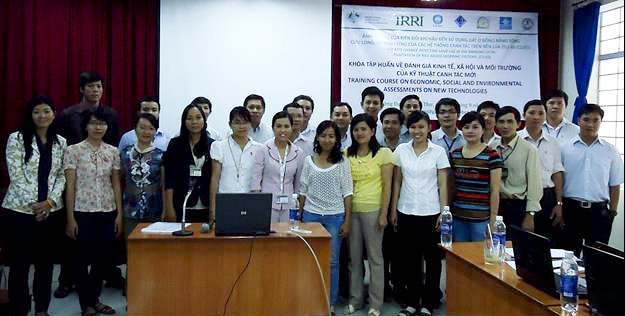 These workshops are ongoing this week (5-21 September 2012). 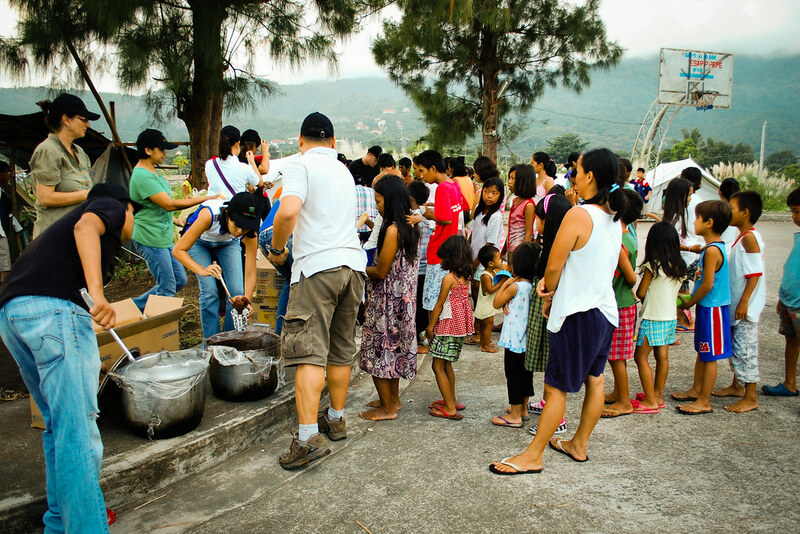 The IRRI Filipino Employee’s Association, Inc. (IFEA), with facilitation from IRRI's Host Country and Community Relations Office, distributed relief goods on 4 September 2012 to IRRI staff who were affected by recent flooding in the area around Laguna Lake. 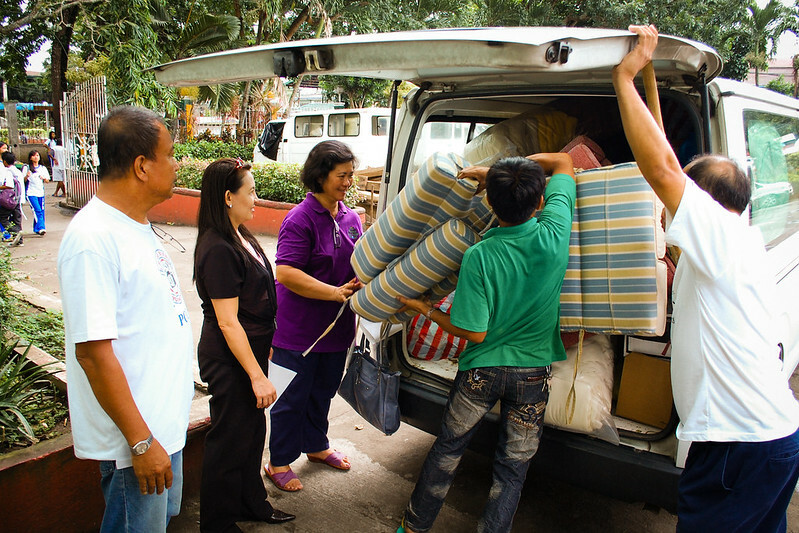 IFEA's mandate includes providing support and assistance to its members. 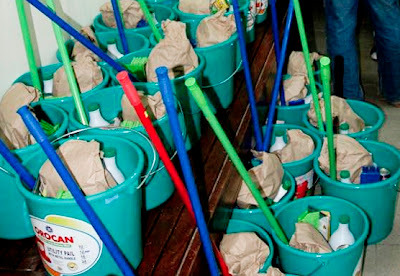 IRRI's Host Country and Community Relations Office has turned over donations from IRRI employees to the Municipal Disaster and Risk Reduction Coordinating Councils of the towns of Los Baños and Bay and continues to coordinate relief assistance and feeding programs from volunteer organizations. 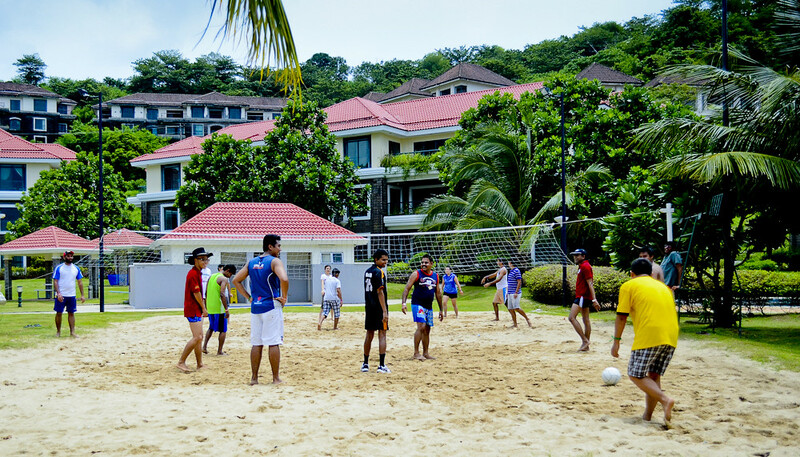 The Association of Fellows, Scholars, Trainees, and Residents of IRRI (AFSTRI) held a day-long sports festival at Canyon Cove Residential Beach Resort, Batangas, on 1 September 2012. 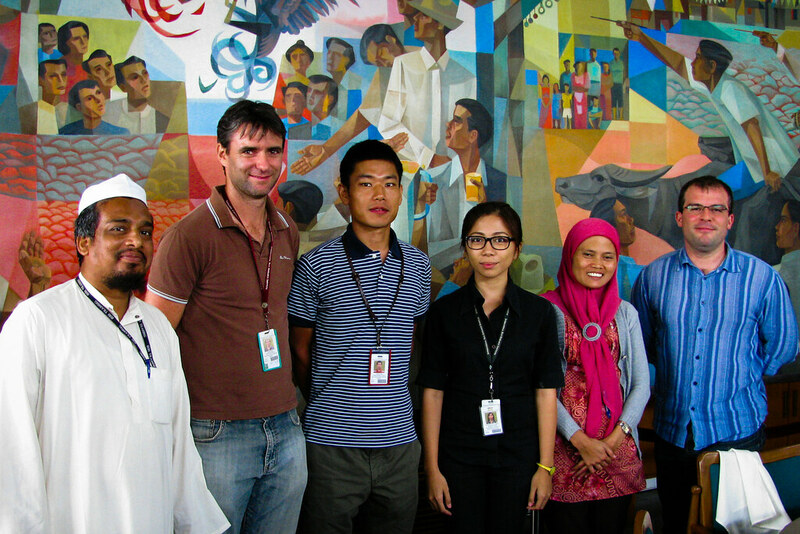 The Bureau of Agricultural Research of the Philippine Department of Agriculture (DA-BAR) recently approved the project Developing Ecological Engineering Approaches to Restore and Conserve Ecosystem Services for Pest Management for Sustainable Rice Production in the Philippines, which it will implement over two years with IRRI in selected sites in Laguna and Regional Agricultural Research Centers in Iloilo and Cagayan de Oro provinces. 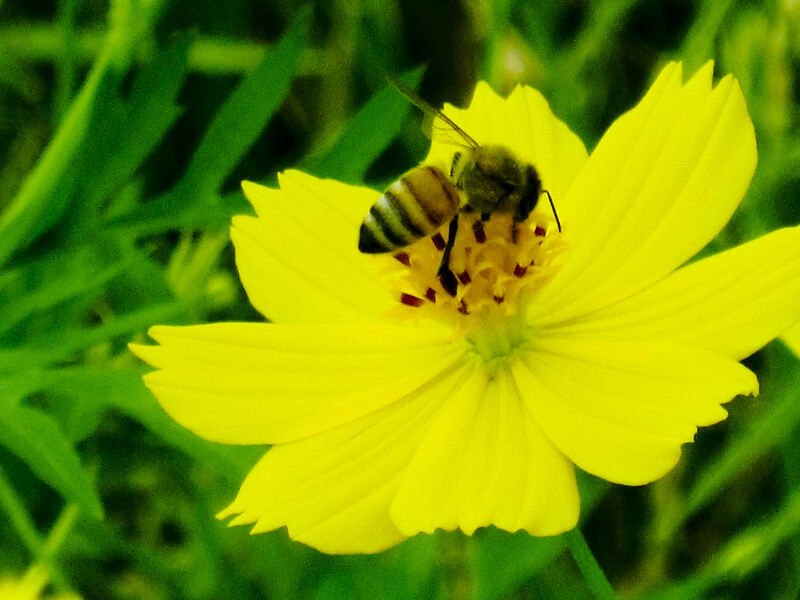 Cholistan Plantation, a privately owned company, is undertaking commercial agriculture in Bahawalpur in the southern Punjab. 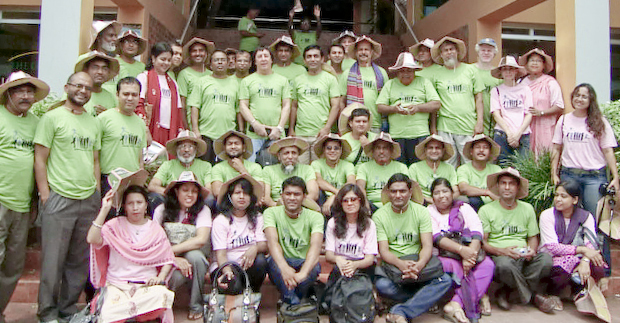 It has acquired a large area from the government for the purpose and is growing wheat, cotton, rice, and sugarcane. 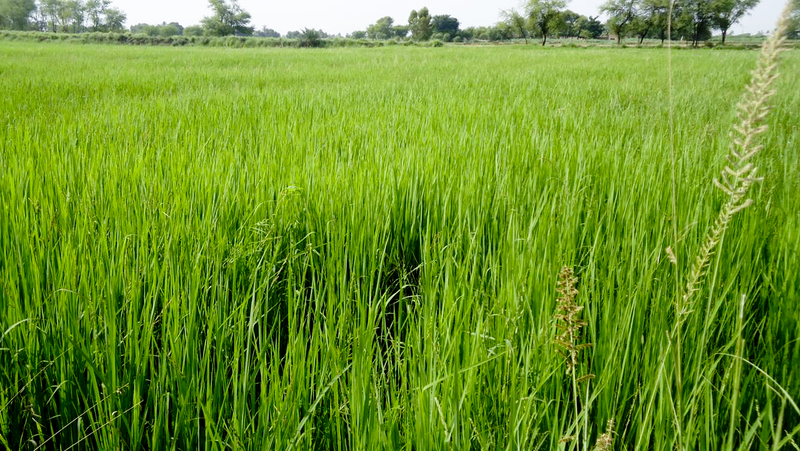 A 50-acre block is under rice, 9 acres of which are direct-seeded (DSR) through broadcast method. 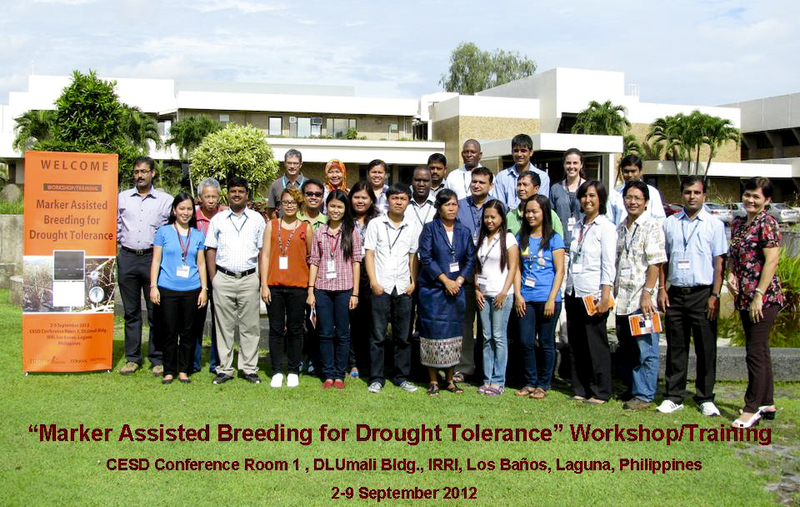 A workshop and training on marker-assisted breeding for drought tolerance is ongoing (2-9 September 2012) at IRRI Headquarters. 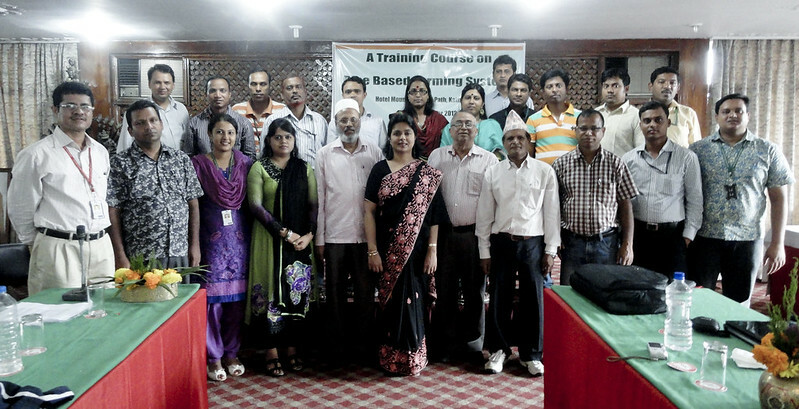 The Cereal Systems Initiative for South Asia (CSISA) in Bangladesh held its third planning meeting and annual retreat, attended by fifty-four CSISA employees and guests from India and Nepal. 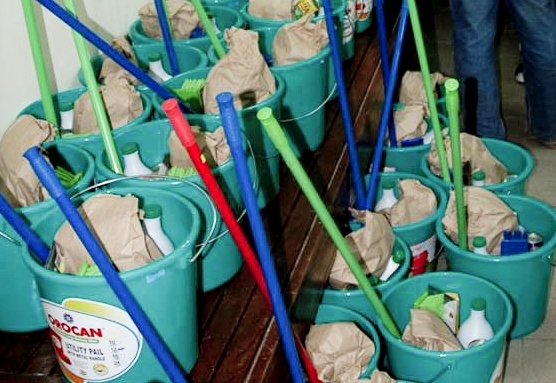 IRRI's Human Resource Services (HRS) held a bloodletting activity in partnership with Philippine Red Cross and Rotary Club of West Bay on 31 August 2012 at the IRRI Safety Training Office. 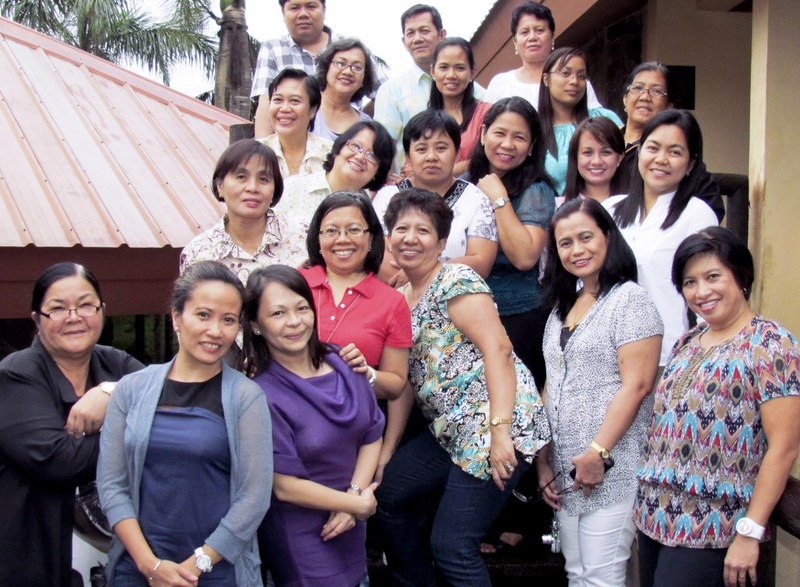 IRRI's Human Resource Services (HRS) and the People Management Association of the Philippines (PMAP) delivered the Supervisory Training Program (STP) at IRRI for the ninth time on 15-17 August 2012. Bas Bouman, GRiSP director and a mentor himself, shared about his mentoring experiences during the 14 August Mentoring Lunch.